Do you or someone you know have diabetes? Could you benefit from learning more about this condition? Hattiesburg Clinic Diabetes Care offers a Diabetes Support Group where those affected can go to learn more about the disease and find community support. This free service is available to individuals with diabetes, along with their family and friends. In addition to meeting others living and coping with diabetes, the monthly group meeting allows attendees to hear from a team of health care professionals about ways to manage and improve their condition. 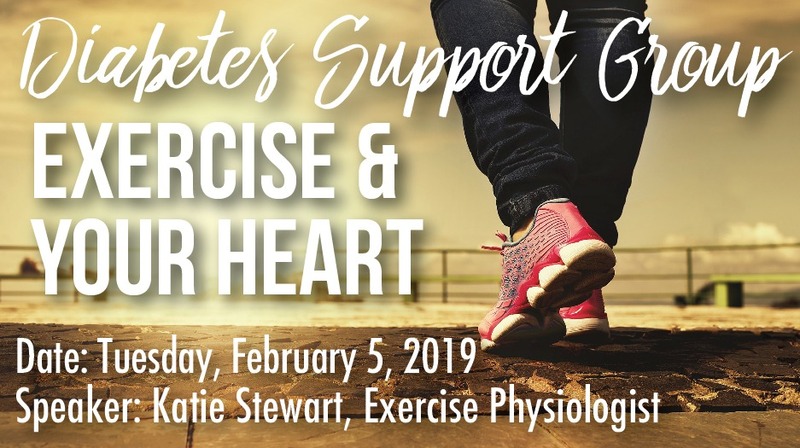 The next meeting topic is titled “Exercise & Your Heart,” presented by Exercise Physiologist Katie Stewart. The meeting is Tuesday, Feb. 5, 10 a.m.-11 a.m., at Cloverleaf Medical Plaza.